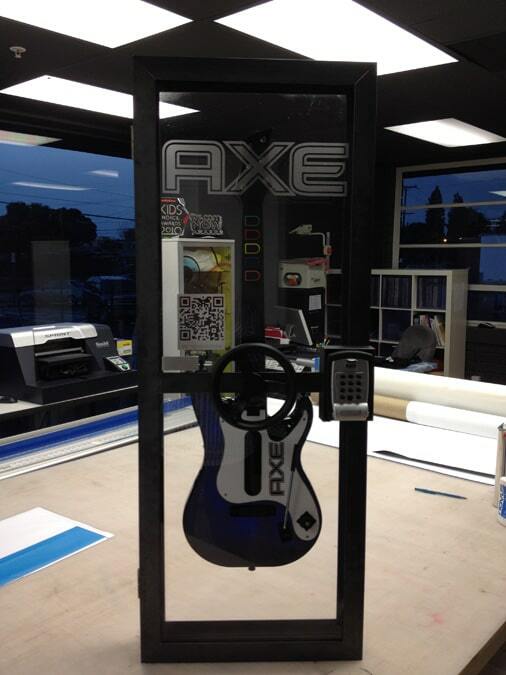 Acme designed and built a Guitar Safe for the promotional Axe Rockband guitar. 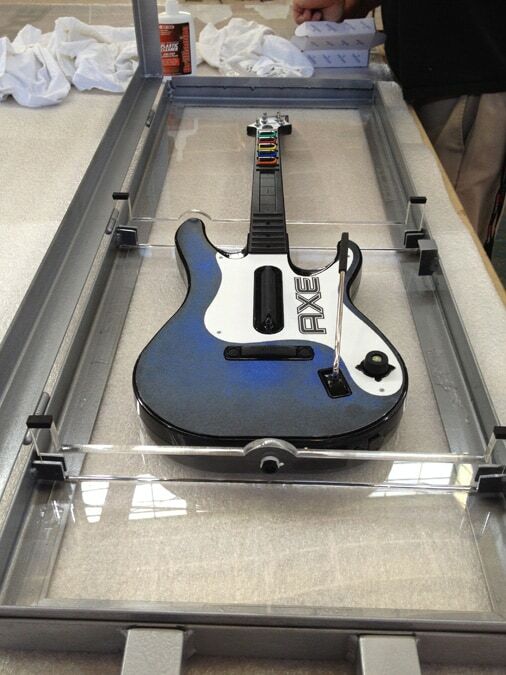 This small project’s objective was to create a transparent safe for Axe’s Rockband guitar. 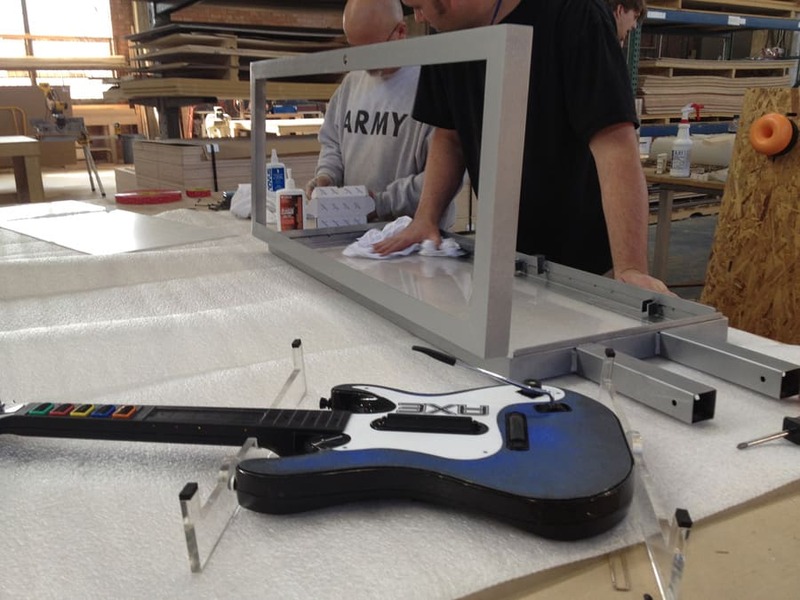 In addition to building the case, Acme also did the Axe branding on the Rockband guitar.